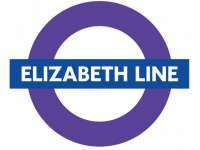 The Elizabeth Line is to be the official name of the future cross-London metro railway, currently known as Crossrail. 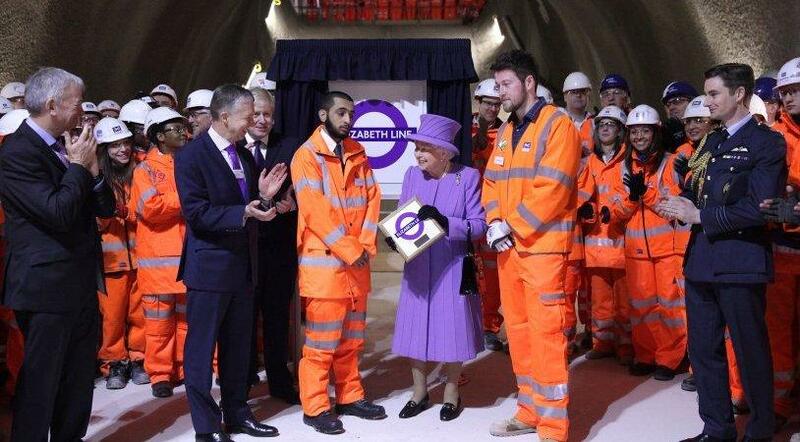 The name of the new cross-London railway has been unveiled: it will be called the Elizabeth Line. 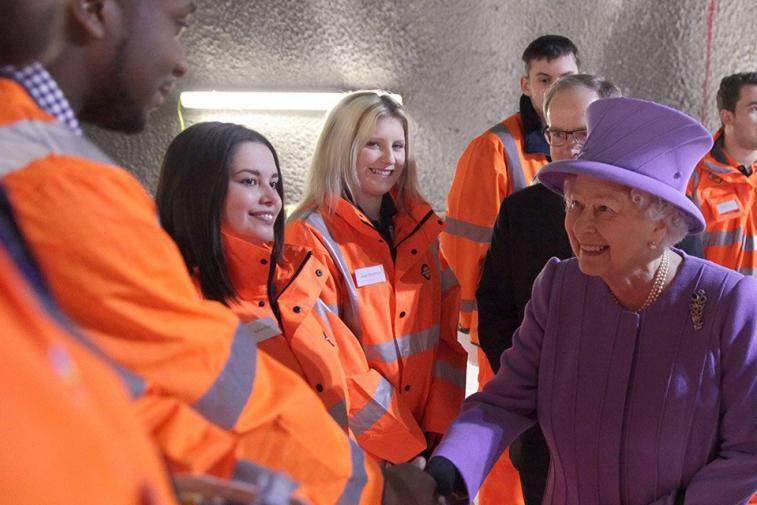 Chosen in honour of the British sovereign, the name was announced on 23 February during a visit by Her Majesty, Queen Elizabeth II, to the building works at Bond Street station. 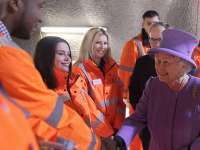 She was accompanied by the Mayor of London, Boris Johnson, who said: "As well as radically improving travel right across our city, the Elizabeth line will provide a lasting tribute to our longest serving monarch". The logo for this new line will be purple in colour. As a Project Delivery Partner for the construction of this new cross-London metro railway, SYSTRA is involved in all phases of the Crossrail project, from detailed design work through to commissioning. The Crossrail project will connect Reading to Shenfield and Abbey Wood, via Central London, and will also have a link to Heathrow Airport. Overall, the line will be over 100 km long and comprise some 40 stations, 10 of which will be completely new, and will transport about 200 million passengers every year. Each of its trains will have WiFi, 4G connectivity and offer real-time travel information, as well as being more energy efficient. 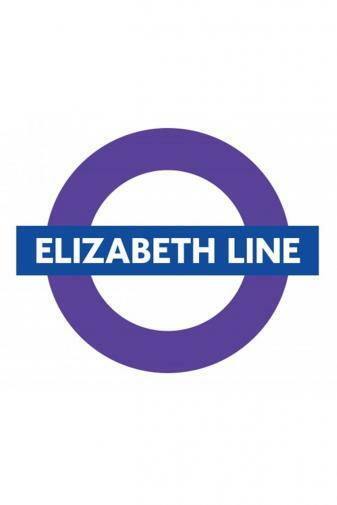 Elizabeth Line services through central London will open in December 2018. After the Jubilee Line, which was opened in 1979, this is the second underground railway to be named after Elizabeth II, who was the first British monarch to travel on London’s underground in 1969. 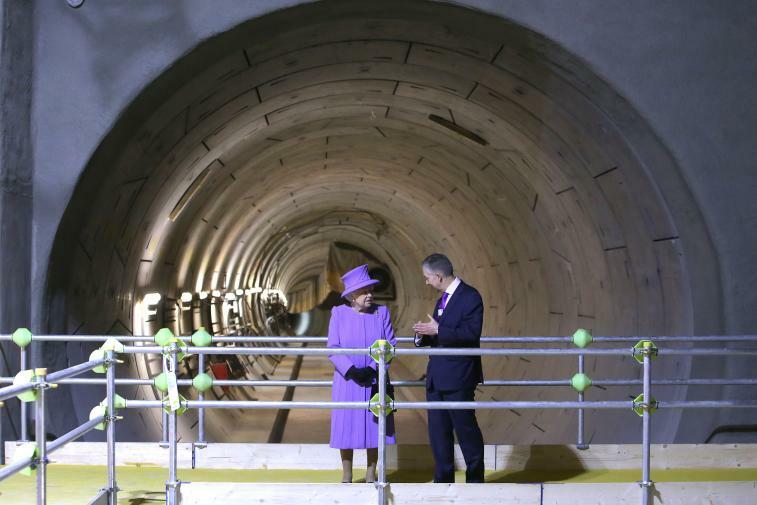 Fifty years later, in December 2019, the entire length of the Elizabeth Line is due to be fully open.